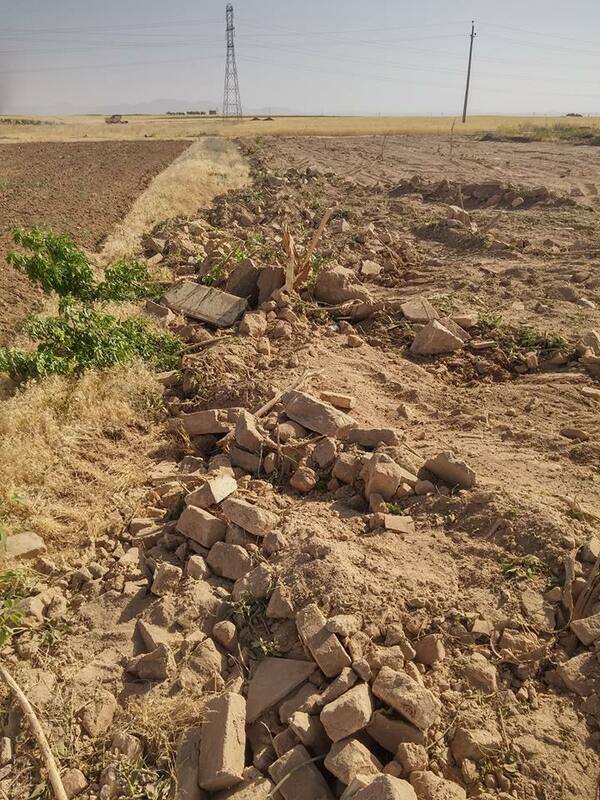 According to reports received by “BahaiNews”, law enforcement agents in Kurdistan province have demolished Golestan Javeed2 (a Baha’i cemetery), cut more than 300 trees, and have also confiscated personal property from the mortuary. 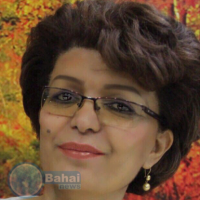 According to reports, law enforcement agents have summoned a Baha’i citizen, Mr. Khaleel Eghdamiyan, to the Kurdistan Province Judiciary ‒ he is required to appear before the court in five days. The graves of nearly 30 Baha’i martyrs who were executed by the Islamic Republic have also been destroyed. 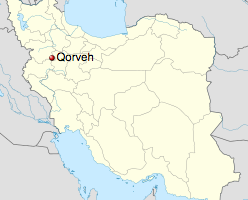 In the past, many Baha’i cemeteries, known as Golestan Javeed, have been bulldozed by authorities of the Islamic Republic. 2. Golestan Javeed means The Eternal Rose Garden in Persian. This is remarkable. It may be that the world had mostly forgotten those many innocent people exterminated in recent decades for being Baha’1’s and whose only memorial was a plot of ground and a headstone. But this morning I wake up in my small town in Connecticut to read that yesterday, a half a world away, a new crop of fanatics have now brought those executed innocents back to mind. Remarkable that the eyes of the world see again the dark deeds of the past. This might never before have been possible, but remarkable too, it is possible for the world to see within hours what has happened. There are no longer any secrets. This is the resounding proof of verse 18 in Al-Haqqah, that nothing will remain hidden. The people who did this have utterly traduced the name of the Faith they claim to uphold. The beloved Prophet will, one day in their next life, ask them about this and one shudders to think what will happen to them then. The Islamuc Republic and their Shia fanatics are a disgrace to the human race.